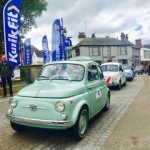 In April 2017, our FIAT 500D attended the Horsham Piazza Italia, a festival of all things Italian. 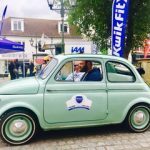 Horsham Piazza Italia is considered to be the biggest and best free to attend Easter event in the South East of England. 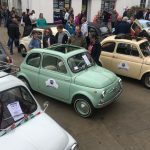 During the weekend, the wonderful town of Horsham is showcased, while Italian cars of all sizes and ages parade through the centre.